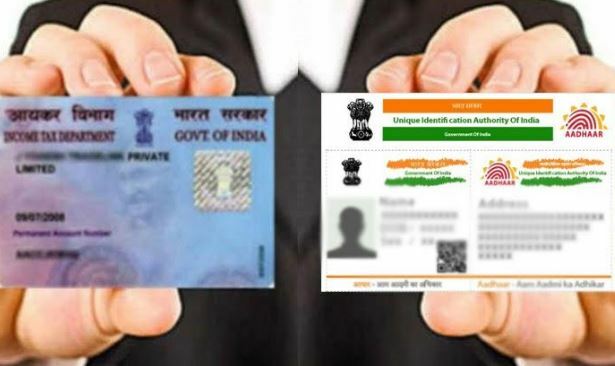 If you have not done Linking your AADHAR to your PAN card by March 31, 2019, then PAN will be treated as an invalid under Section 139AA of the Income Tax Act. 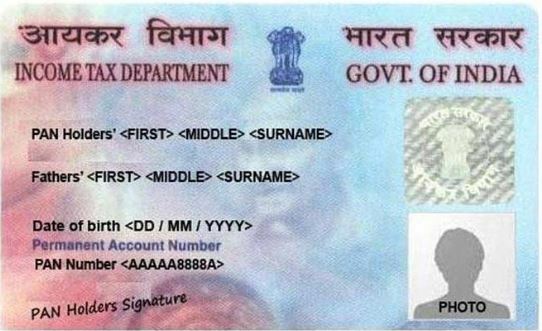 If your PAN Card is not linked to Aadhaar yet, then you may have trouble. Under the Section 139AA of the Income Tax Act, your PAN will be considered invalid. The Central Board of Direct Tax has extended the deadline for linking Pan based on 31 March 2019. The last date for linking your PAN-Aadhaar card was fixed on June 30, 2018, which has now been increased to 31st March, 2019. If you do not link the PAN to the Aadhaar card within the time limit If done, then under the section 139AA of the Income Tax Act, PAN will be considered invalid. Links through the website: – First of all go to the Income Tax Department’s e-filing website (www.incometaxindiaefiling.gov.in). Click on the red link ‘Link base’ on the left side. If your account is not created, then register. The page will open once it is logged. Choose profile settings in Blue Strip looking upstairs. 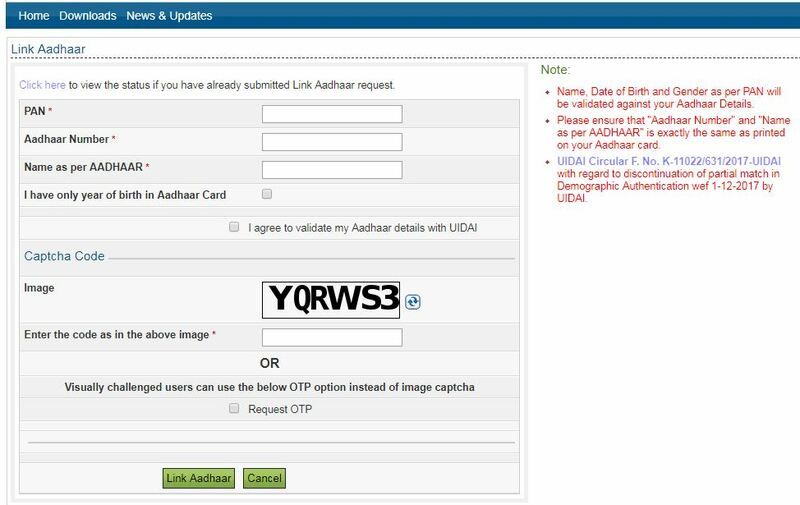 In profile settings you will see the option of linking Aadhar Card. Select it. In the section given here fill in your base number and the captcha code. After filling the information, click on the ‘link basis’ option shown below. You can link AADHAR to your PAN by using SMS Based Services. The Income Tax Department said that can be linked to PAN by sending an SMS to 567678 or 56161.